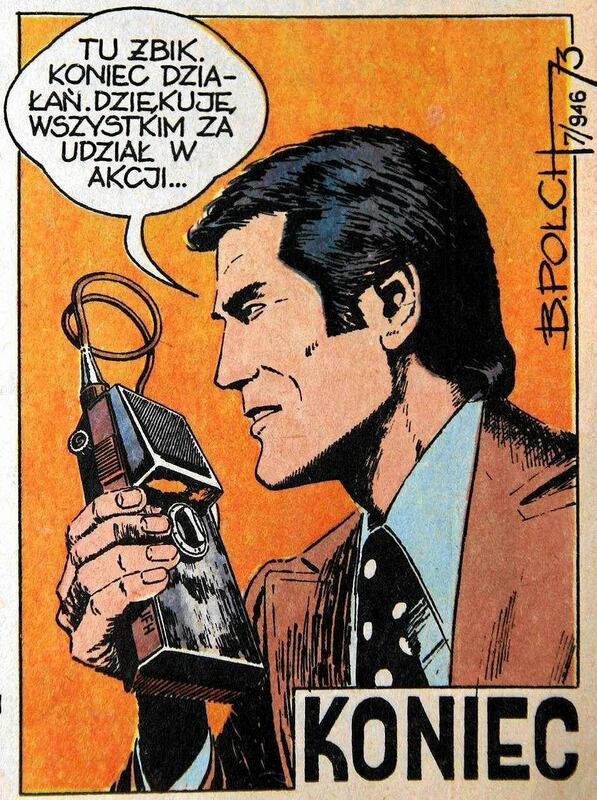 I loved reading comic boos as a boy. 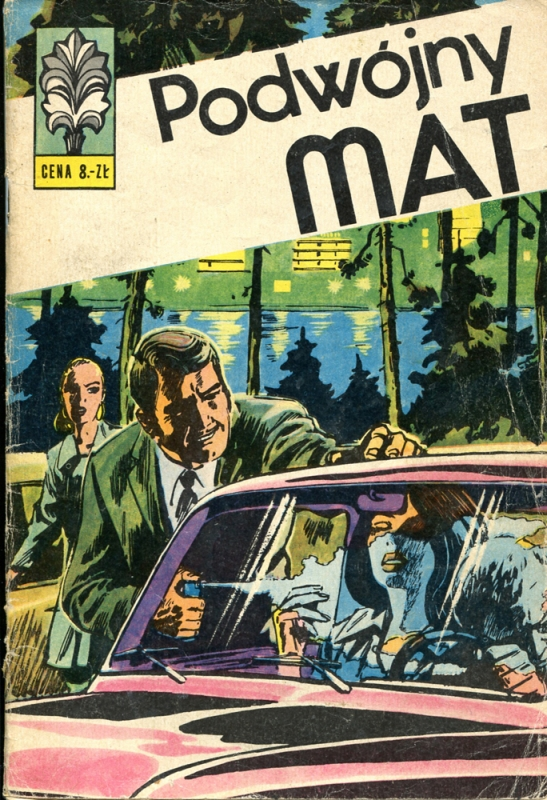 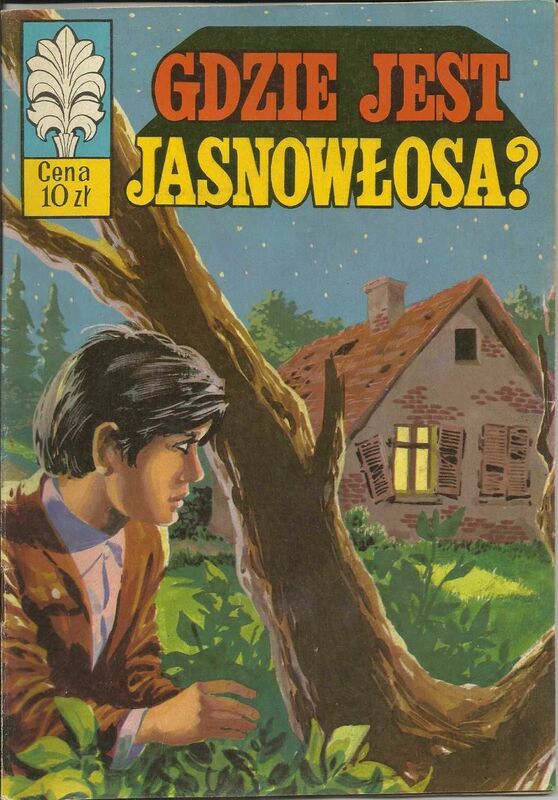 Communists published various types, including detective stories. 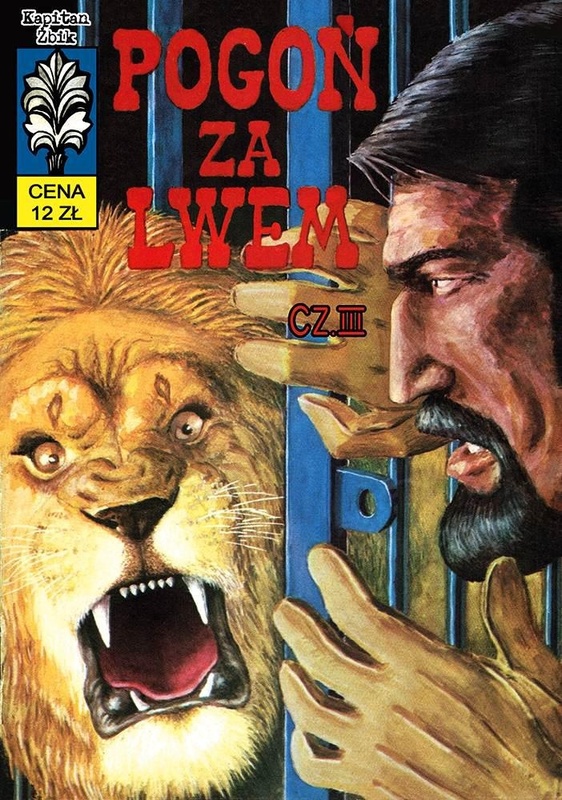 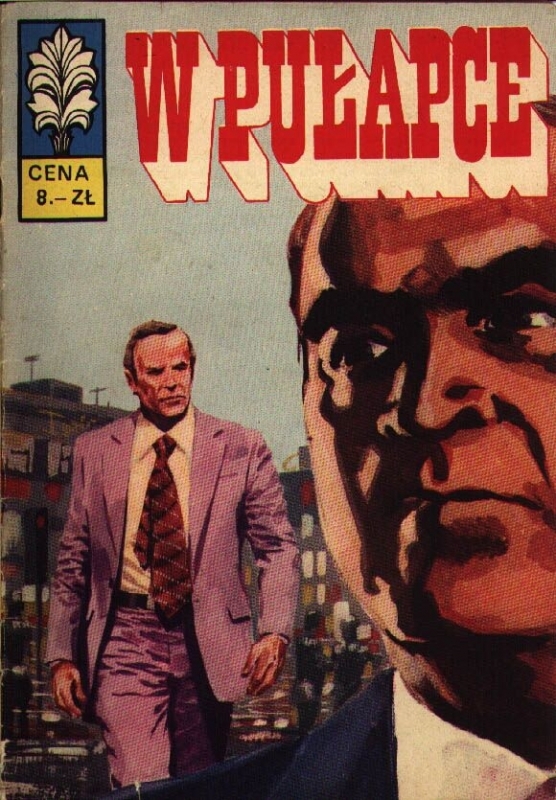 One of the main series was about captain Żbik - Wildcat in Polish. 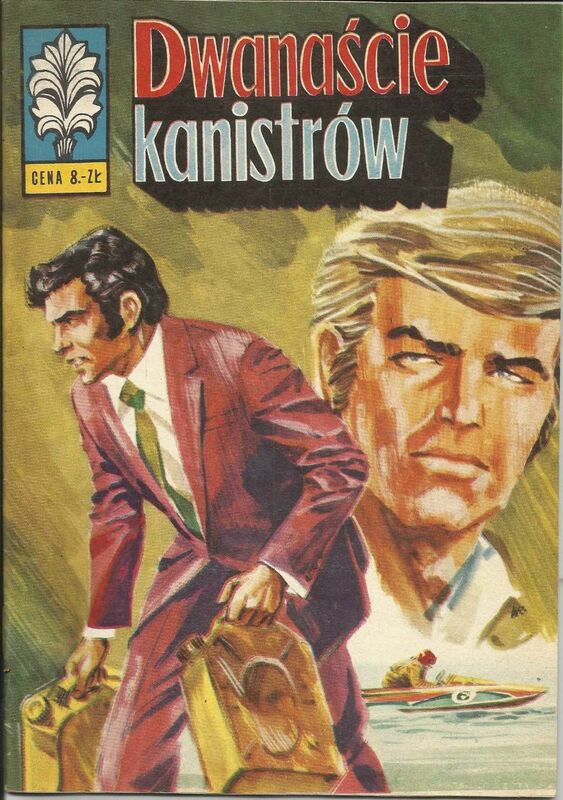 He was not only handsome but also very fit, intelligent, open-minded, knowledgeable etc. 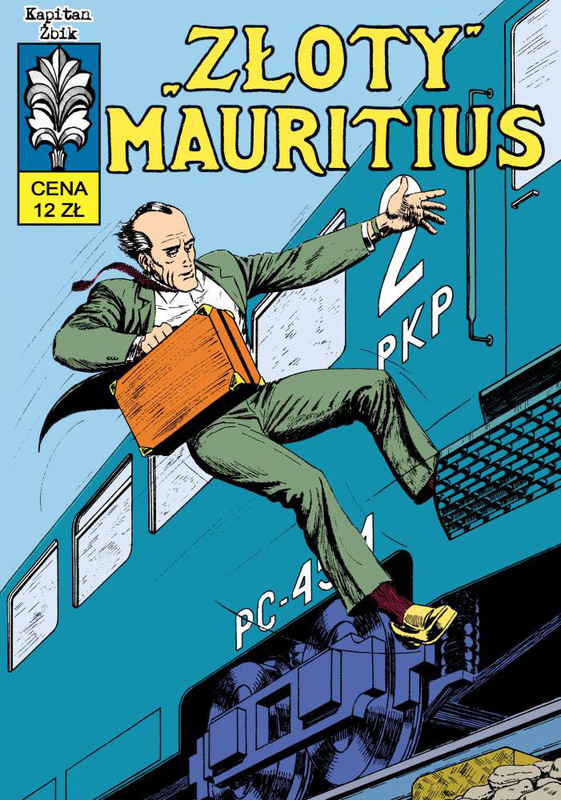 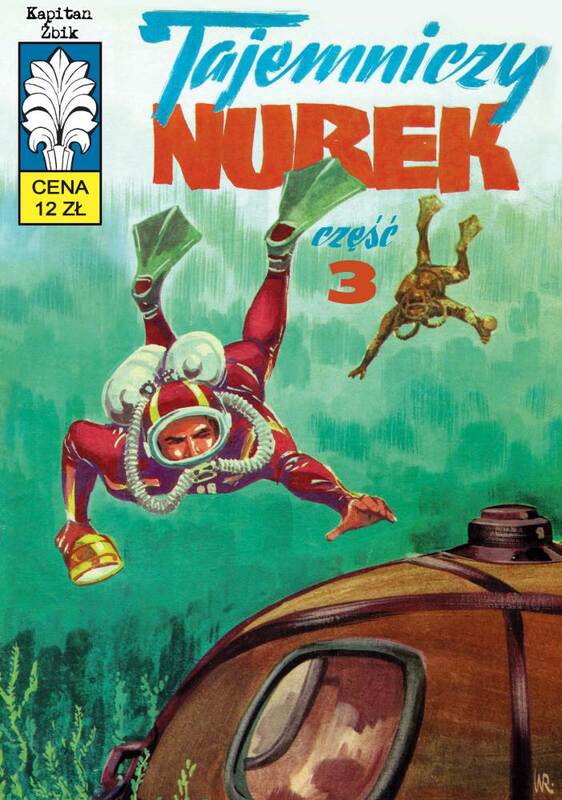 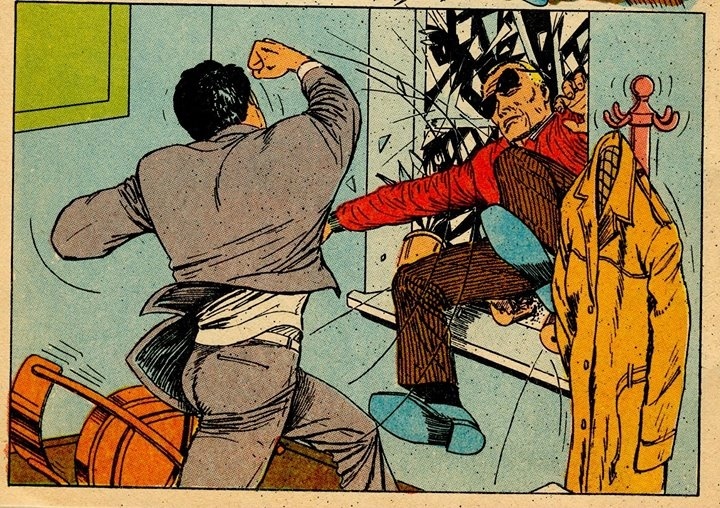 Kapitan Żbik (English: Captain Żbik) is a Polish comic book series published in years 1967-1982. 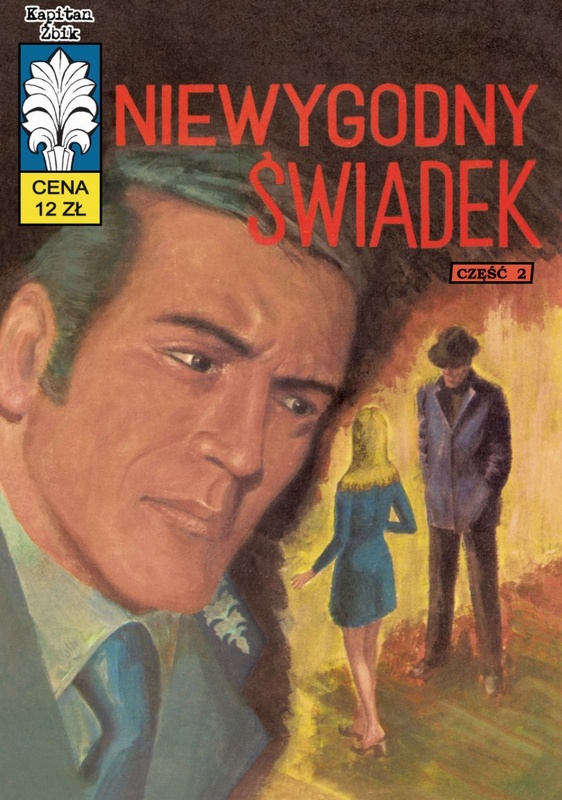 Title hero, Jan Żbik is a Milicja Obywatelska captain. 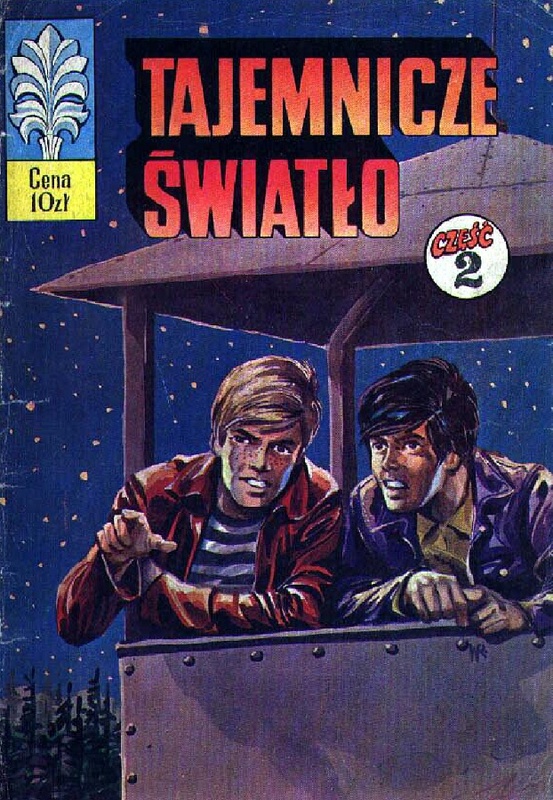 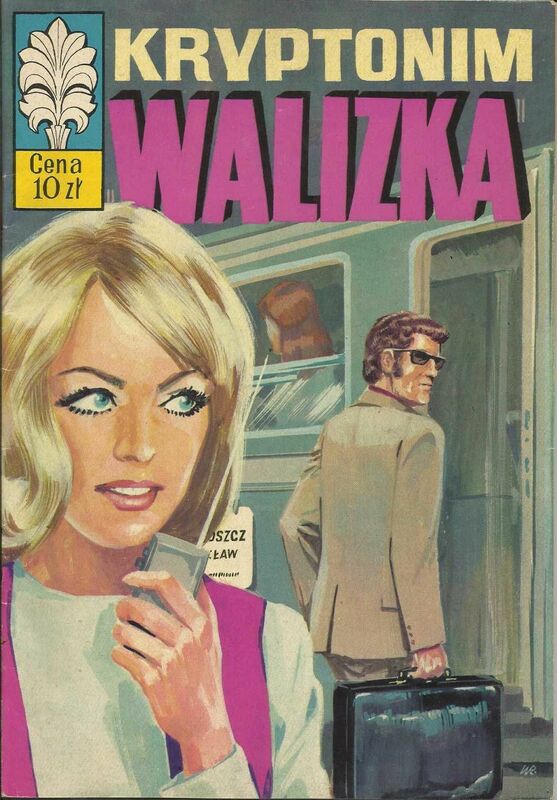 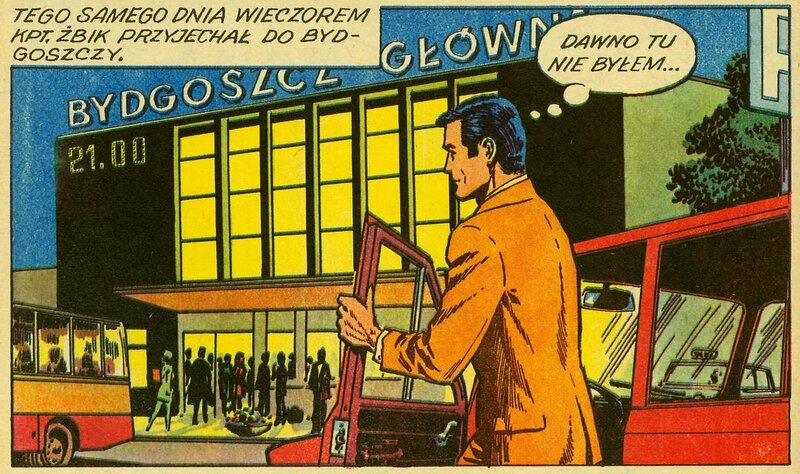 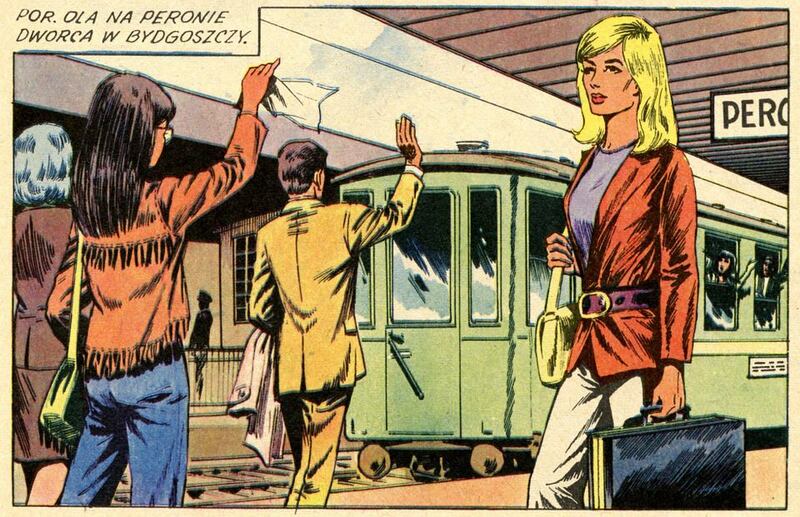 There were 53 comics about Żbik released. 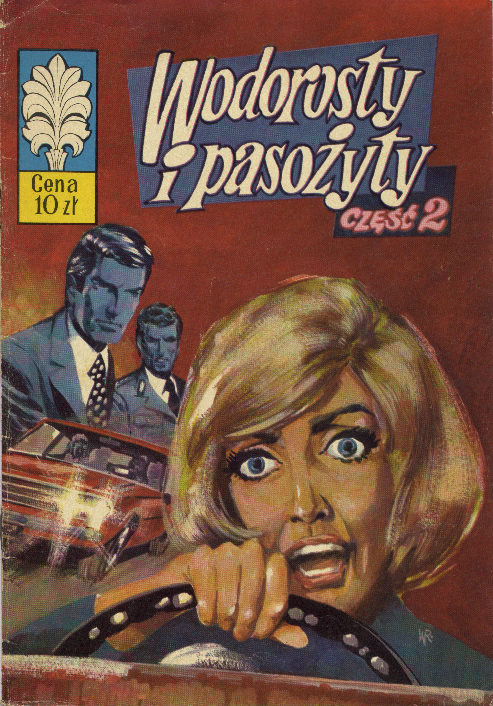 A sequel, entitled Komisarz Żbik (English: Commissioner Żbik), was started in 2006. 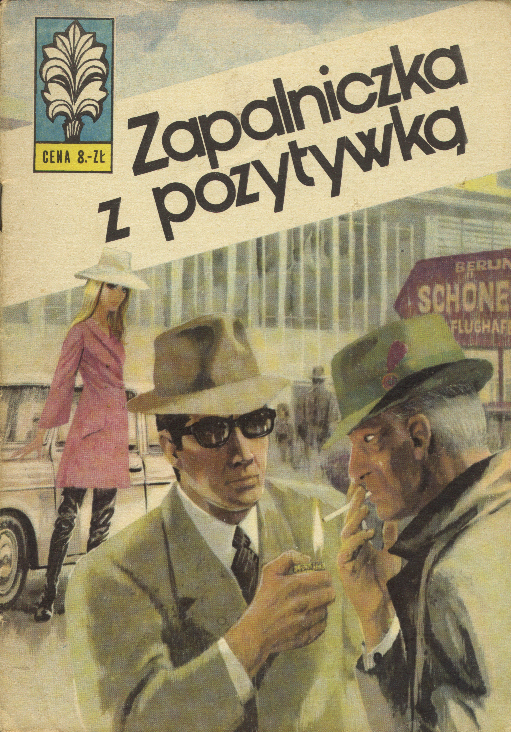 The title hero is police commissioner Michał Maciej Żbik, grandson of Jan Żbik, who is now a retired police colonel.